Art Spiegelman, the Pulitzer Prize-winning author of Maus, creator of Wacky Packs and the Garbage Pail Kids, and father of the modern graphic novel (though he's still demanding a blood test), presents this warts-and-all reproduction of his private sketchbooks - and the results are as candid, sharp, and funny as the relentlessly innovative man behind them. 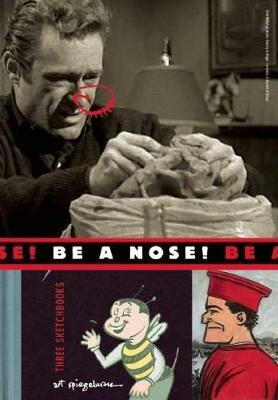 BE A NOSE! is a rare glimpse into the secret scribblings of an American original.